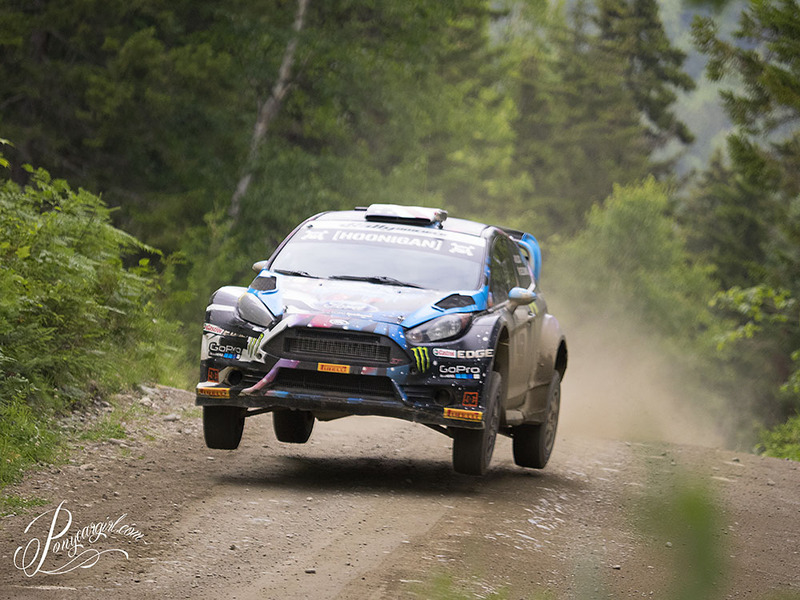 This summer has been full of motorsports action! The last weekend end June, I headed down to the Jersey Shore for Formula Drift. The oval speedway in Wall held the wildly popular event – finishing just as a summer storm blew in. 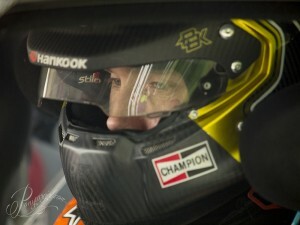 Full race recap and gallery on The Garage Blog. 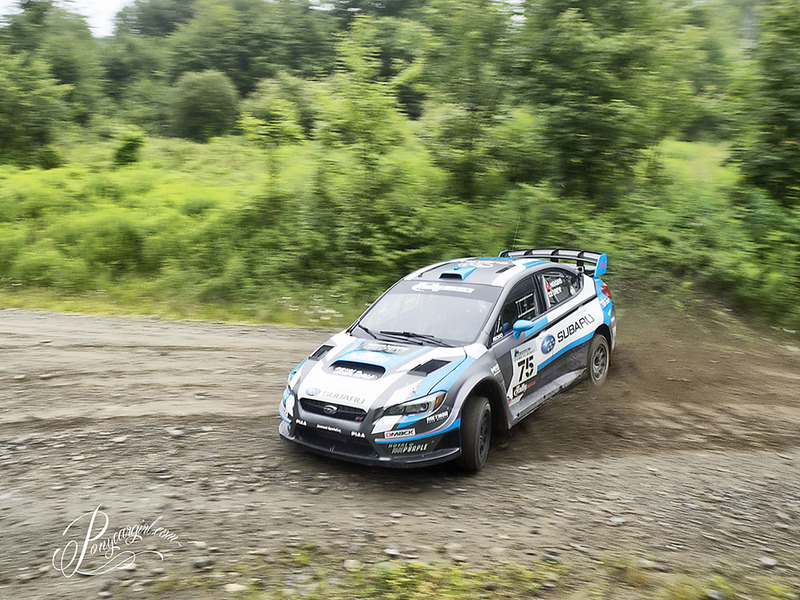 July saw some back-to-back travel weekends with a long trip north to Newry, Maine to cover the New England Forest Rally. The car rental agent in Vermont rented me a fun little Mazda 2, then told me how to not get killed when hitting a moose. I didn’t quite believe him that I would survive a conflagration between a moose and a Mazda 2. 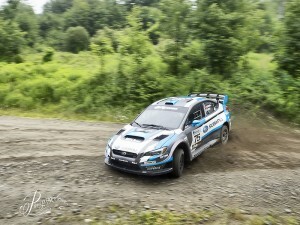 I was pretty excited about NEFR, with Ken Block/Alex Gelsomino, Travis Pastrana/Chrissie Beavis, Dave Higgins/Craig Drew, Nick Roberts/Rhianon Gelsomino, and so many more great rally teams signed up. Add to that a few wildcards like Lucy Block and Gustavo Yacaman, it was bound to be some brilliant rallying. 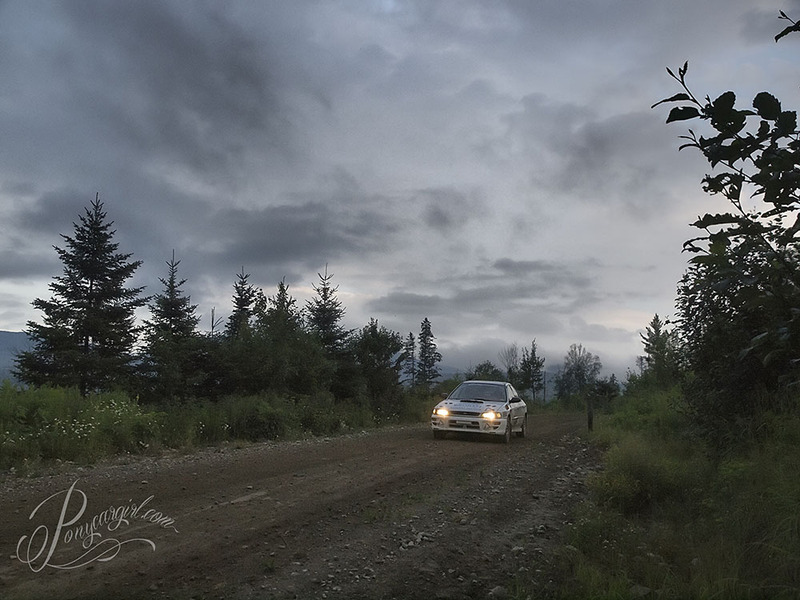 Ultimately, Higgins/Drew added another win to their streak, and I managed to not spot or consequently hit a single moose along the way. 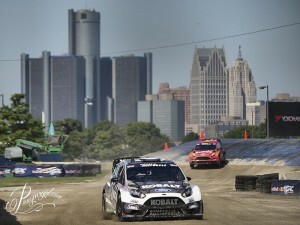 The following weekend, I flew out to Detroit for the first ever Red Bull Global Rallycross taking place in Motor City. A double header was held on Belle Isle, using part of the Grand Prix course. 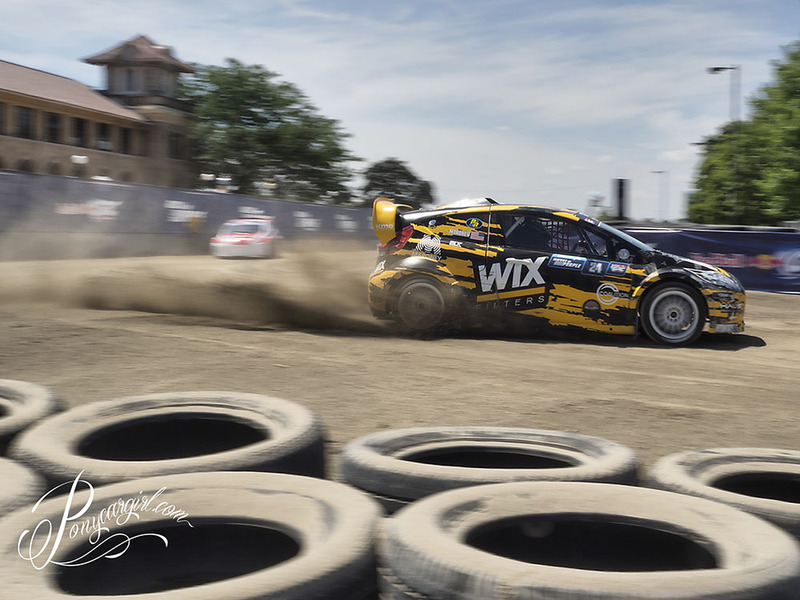 Four great races took place, between the Lites and the Super Cars over two days of competition. Freelancing this summer has been a blast, and I’m looking forward to shooting more GRC in the second half of the season. My contact information is here on the site – I have some availability for other races in the coming months, and I’d love to work with you get the racing images you need. Please don’t hesitate to contact me via phone or email to discuss shooting or licensing images.